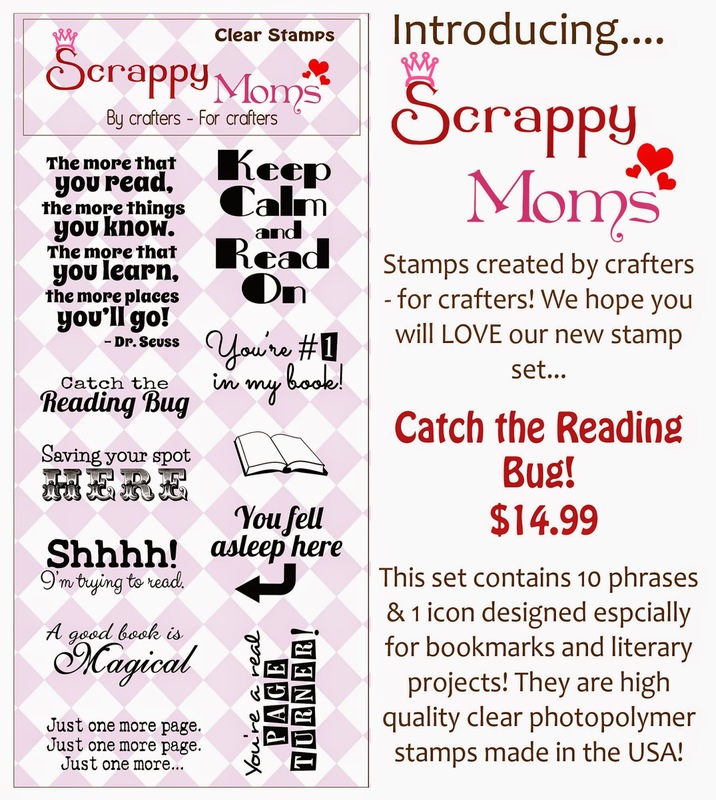 Simply Silhouette: Scrappy Mom'sApril ReleaseFan-tastic! using the new set called "Catch The Reading Bug! This is very cute! 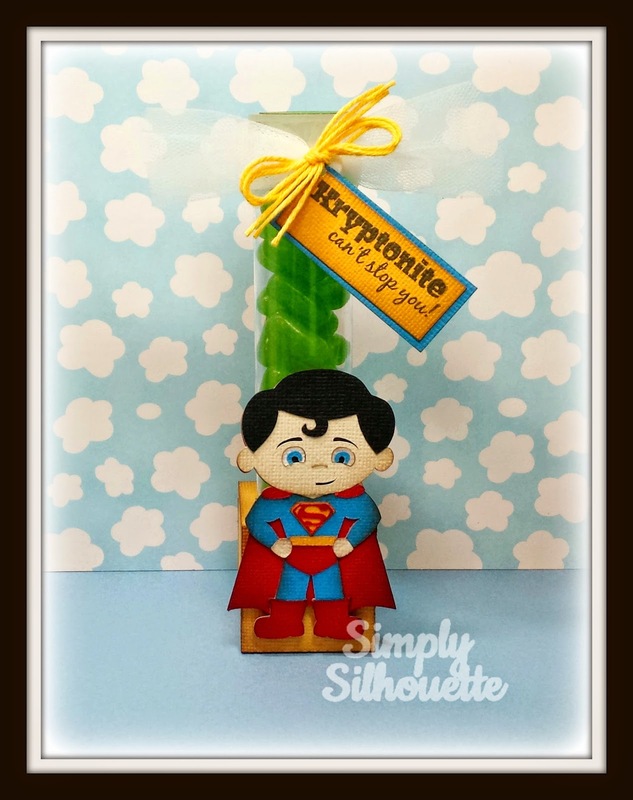 Love the little Superman!! 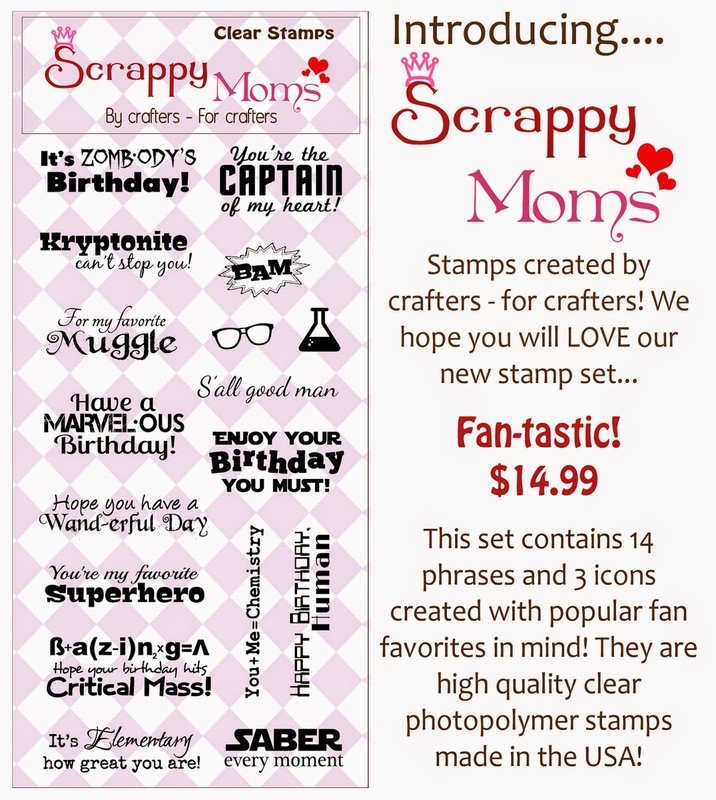 these stamp sets... So cute.... Nice Job ! ! 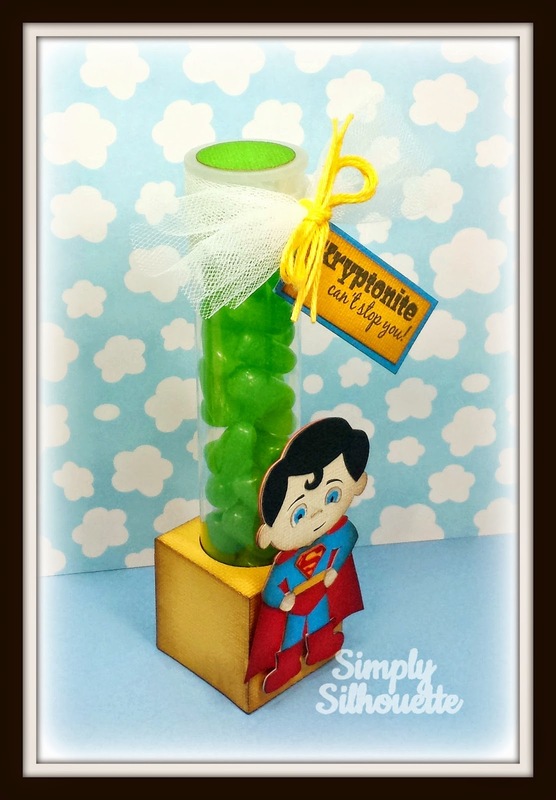 Super COOL Super man!!! Awesome treat holders!! 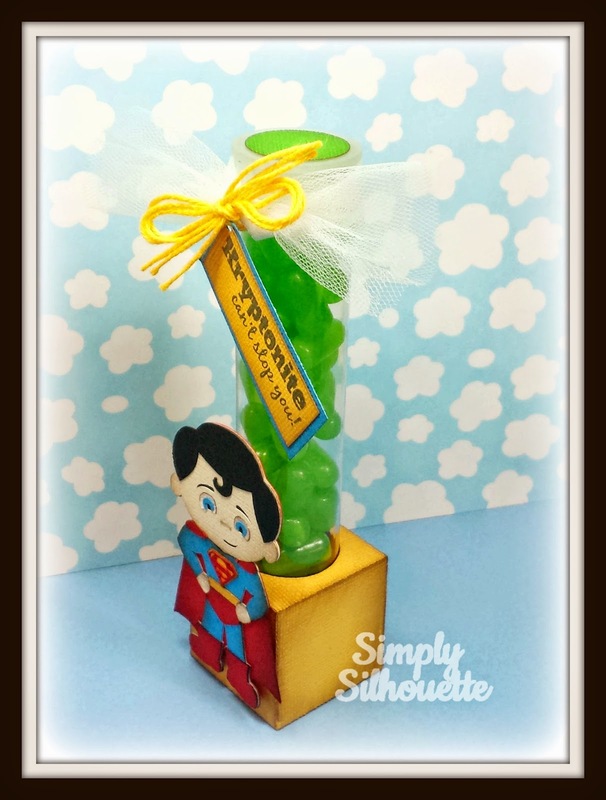 Super cute...love that super man!! Oh my word....this is like beyond adorable! Such a clever idea Julie! I LOVE IT! 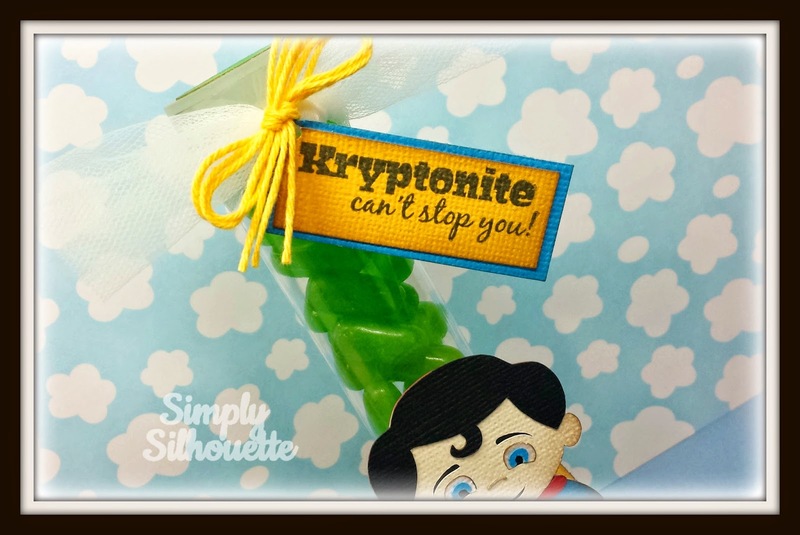 these would made adorable party favors!